On March 16, 2015, I chaired a meeting of the Standing Policy Committee on Infrastructure Renewal and Public Works (IRPW). One of the many agenda items we discussed was the need to assess the effectiveness and safety of the existing crosswalk near the St. Norbert Farmers’ Market. 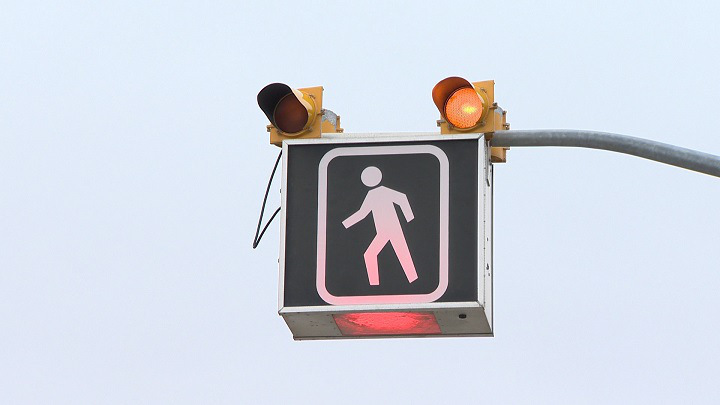 This crosswalk, located on Pembina Highway (south of Avenue Ducharme), will be analyzed by the Winnipeg Public Service in order to provide some alternatives and recommendations to alleviate the neighbhourhood’s traffic concerns and enhance pedestrian safety. The Winnipeg Public Service has been directed to report its findings back to the Committee by September 21, 2015 (NOTE: The IRPW Committee meeting originally planned for September 8 has been rescheduled to September 21). To stay informed on this issue, please watch this website or sign up for a monthly E-Newsletter!